For more information, please feel free to contact my email: tenner.joshua@gmail.com. The class will be run at CT Hackerspace. 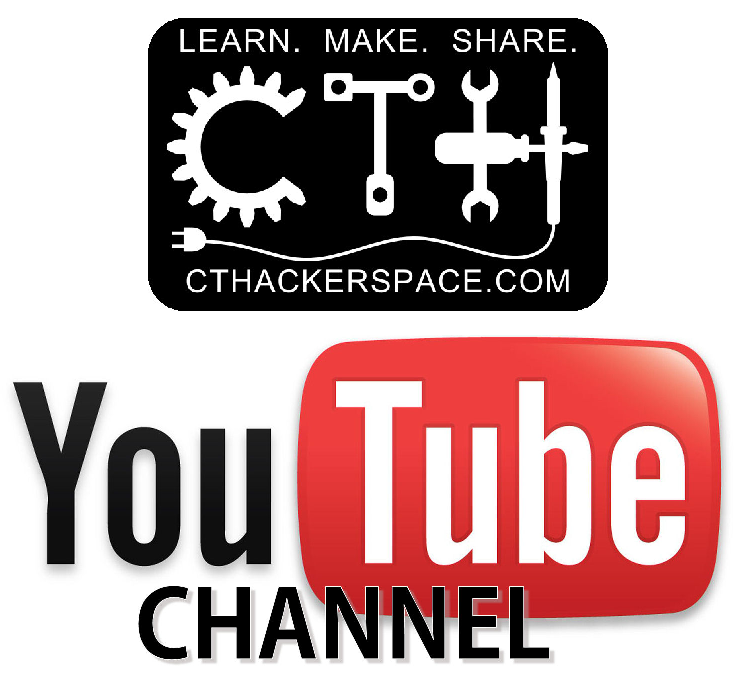 CT Hackerspace is a DIY and Technology oriented group located in the US State of Connecticut. Connecticut’s Oldest and Largest Hackerspace. Providing a community workshop and prototyping center with a growing community to help make your ideas real by our ALL VOLUNTEER community.